Helping your parents stay financially healthy as they age is as important as keeping them physically healthy. Just as you would gladly take your mom or dad to the doctor for a checkup, staying on top of their financial situation is key to long-term well-being. If you are like most people and hesitate to broach the subject of finances with your parents, here are several resources to help break the ice and began the conversation. A great place to begin is to talk about budgeting. If you have a budget in place for your family, you can open the door by talking about how well it works for you and suggest ways it could help your parents. Sometimes just explaining how much you save by staying on budget can be a real eye-opener, especially for someone on a fixed income. If you aren’t on a budget yourself, AARP’s Home Budget Calculator can help you and your parents build a budget from the ground up. Once you have a budget outlined, saving is another important topic to address. Understanding how to avoid spending money unnecessarily is at the root of saving and the National Council on Aging’s Savvy Saving Seniors® program provides information and tools to help. If your parents are struggling on their income, another excellent resource is NCOA’s booklet, You Gave, Now Save: A Guide to Benefits for Seniors. 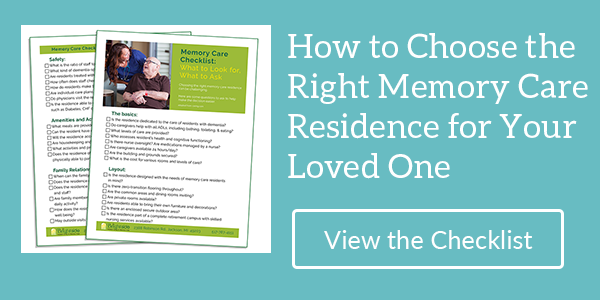 The guide provides information about dozens of benefits available and how to apply. Topics include assistance with health, prescriptions, food, income, housing, taxes, legal issues, and transportation. There is also information about resources for veterans and Native Americans. One of the most important financial discussions to have with your parents is about healthcare because being under-insured in a health crisis can drain financial resources quickly. For people on Medicare, it can be especially tough to understand the rules and choose the right plans. As your parent’s health changes, so too do their healthcare needs. On top of that, Medicare also changes periodically and it can be a challenge to understand what those changes mean to each individual. The NCOA website My Medicare Matters provides in-depth information in easy-to-understand language about Medicare in general, and specific topics to help you and your parents sort out exactly what they need and how to get it. If your parents have equity in their home and have a need for additional income, a reverse mortgage could be a part of their overall financial plan. For many people, the words “reverse mortgage” have become associated with a scam, but when handled by a reputable lender, reverse mortgages are perfectly legitimate. The NCOA website answers common questions about reverse mortgages, as well as ways for you to ensure you work with a preferred lender and even a reverse mortgage calculator. By discussing this option with your parents, you and they will be well-versed if the need arises. Another area of discussion with your parents should be about granting power of attorney or other legal care options. Even if they are both of sound mind and body now, there may come a time when they will need someone to take control of legal and medical aspects of their lives. Conditions like dementia, Alzheimer's disease, and Parkinson’s disease can quickly make a formerly healthy person unable to make coherent decisions, so be prepared for the future can save you a lot of sleepless nights. Protect My Money Michigan offers a great guide to inform you and your parents about power of attorney and how it can help you plan ahead. Guardianship – Provides the court-appointed right to take legal responsibility for the care of your parents. Conservatorship – Provides the court-appointed right to take legal responsibility for the finances of your parents. 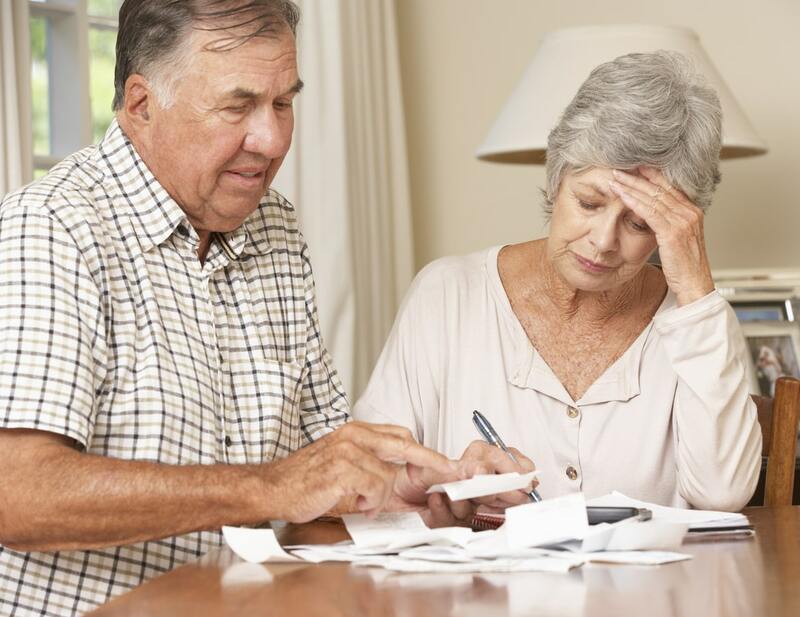 Representative Payee – Through the Social Security Administration, provides the right to manage the finances of parents who have no income other than Social Security benefits. In Jackson County, a wonderful source of information is Strong-Families.org. The organization’s Senior Services Directory also has a comprehensive list of resources for parents and families. The advent of the internet has expanded the ability of unscrupulous people to take advantage of everyone, and seniors are especially vulnerable. But scams can also come over the phone and in the mail so talking to your parents about scammers is essential to protecting them financially. Although there is no way to know all the scams currently in use, the NCOA offers a wealth of tips and other information to help steer clear of fraud. On their web page, Protecting Yourself from Money Scams, you’ll find avoidance tips as well as a list of the top 10 scams directed at seniors. Another great resource is AARP’s article titled, “Meet the Faces of Fraud,” with stories from real-life scammers. No one, regardless of age, thinks they will fall for a scam, but it happens every day. Providing your parents with the tools they need to recognize fraud will go a long way to keeping them financially safe. No matter what stage of retirement your parents are in, it’s never too soon to sit down and have a discussion about keeping them financially sound as they age. That way, you will already have the knowledge, information, and resources ready if and when the need arises. As you do this, keep in mind your own long-term planning and begin considering how you will want your family to do the same for you when your time comes. It’s always better to be financially safe than sorry.